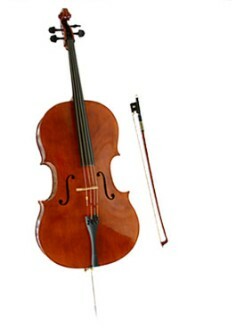 You can buy a violin for 50 bucks, if you're desperate. They are very difficult to play with a terrible bow that bounces all over the place and strings that sound like nails on a chalk board! This is why beginners sound screechy, among other reasons. Good strings alone cost about $35 a bow another $75, adjusting the bridge (and other various parts) on the violin is crucial and can cost another $50-100! You don't even get any sound quality until you spend about $500! 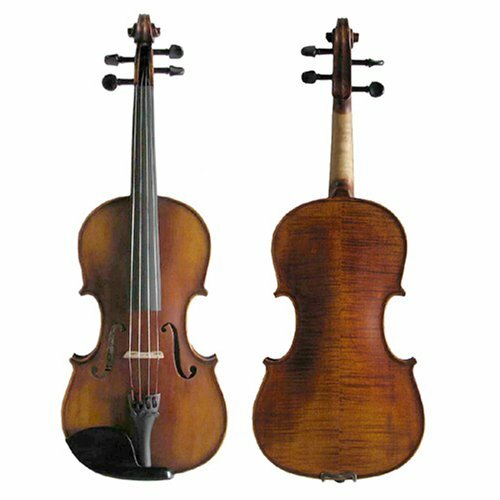 You don't need all of this to start learning violin, however, after a year or two you will start to realize the need for some quality, in order to learn the techniques involved with violin playing. Professionals spend over $8,000 on a decent sounding violin and another $1000 on just a bow! If you already have an instrument that needs repair/adjustment, that's not a problem, I can repair/adjust anything, it will typically cost $20-50.